Impressive lineup, Jim! 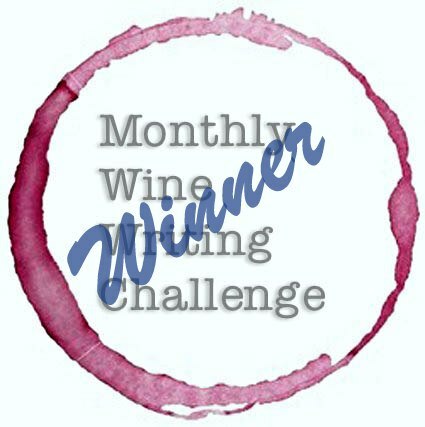 We don’t have our full list yet, but in keeping with the American theme, we’ll be starting with the lively MauiWine Lokelani Sparkling Rosé, and at some point moving to a (purchased today) Ciotti Cellars Syrah from Placer County. Hey Kent & Robyn! Thanks for your kind words, and sharing your holiday plans! You always have fabulous and interesting choices! Cheers my friends! Some wonderful picks JvB. I especially like the Lodi picks (did I tell you that my wife and I purchased a second (for now) home in Lodi?) You already know I love the DuMol and I had that Harney Lane recently. Will have to check out Treveri! Thanks for the kind words, Martin! A second home in Lodi? I am jealous, that’s awesome! Hope you built a big wine cellar my friend! #Cheers, I hope to see you & taste wine together again soon!